Bellicon Rebounder Reviews: World’s best performing and best quality rebounder with various online workout video platform. 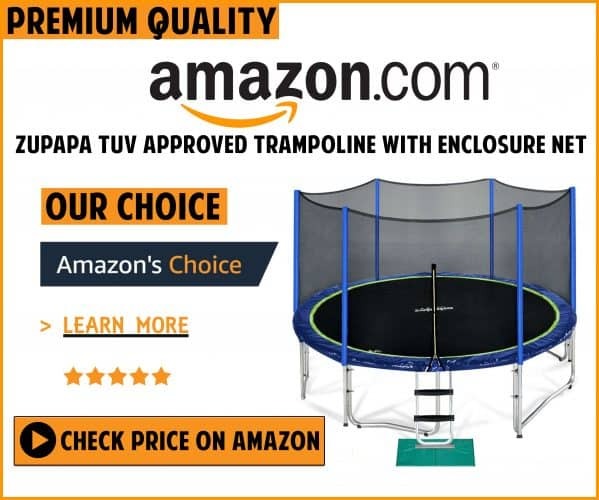 This revolutionary mini trampoline is an exceptional find for fitness lovers. 30 25lbs 28lbs legs mounted 14", legs unmounted 3.5"
36 28lbs 30lbs legs mounted 14", legs unmounted 3.5"
42 30lbs 32lbs legs mounted 14", legs unmounted 3.5"
Here is the detailed comparison table of all Bellicon mini trampoline rebounder. Before we get into the Bellicon Rebounder Reviews, First we would like to share the Bellicon story. We’ve interviewed the CEO of Bellicon. We would like to share each and everything he shared with us. My name is Phillip Baum Koon. I am the CEO of Bellicon USA which sells the highest quality best performing fitness trampolines in the world. My family always valued fitness. My father had been a world-class runner and Olympic coach. So when I heard that a NASA study showed that bouncing on a trampoline was the best all-around exercise I was definitely intrigued. 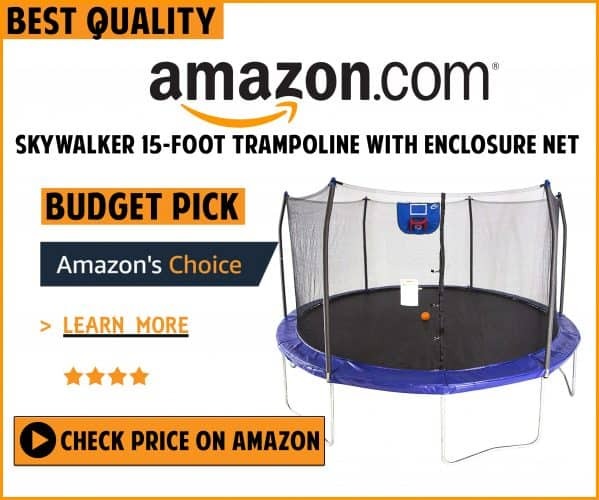 But all the exercise trampolines on the market were cheaply made and didn’t perform well. So, In 1995 I decided to make my own using quality materials and bungee cords instead of metal springs and the difference was amazing. Everyone who tried it just loved it. And after growing the business throughout Europe in 2010 we decided to open Bellicon USA with an office in Chicago and it’s been great. In the U.S bellicon and we keep growing and expanding our services. We’ve recently launched Bellicon home an online fitness program filled with Bellicon workout videos. And we’ve open a Bellicon studio where we offer a unique workout experience that’s totally fun and incredibly effective. The Bellicon takes the world’s best most complete exercise and makes it even better to take your fitness to a whole new level. Have you ever heard of Bellicon? Well, neither I until I started rebounding. I cant even find many Bellicon rebounder reviews in the internet as well. Hence, I went down the proverbial rabbit hole and discovered that there’s all these different classes of rebounders. Tip: Rebounding 30 minutes a day can increase your life span by atleast 5 years. Now, these are the cheapest you buy at Amazon. They’re like 50 bucks they’re made in China and they’re certainly good to see if you like rebounding before you make a bigger investment. But, I would not use it for long term because they’re really hard on your joints. That’s the urban rebounder. Now, these are good again if you like to do it for short-term. But long-term not a good option. The knee deck rebounder made in USA backed by a lifetime warranty on its frame and hinges and has a super soft bounce. So if you like rebounding the choices are pretty clear right. Well not so fast. There is a platinum rebounder out there. The Bellicon rebounder. Made in Germany this is truly the Porsche of all rebounders. It’s like sleeping on a thousand thread-count sheets instead of a hundred or driving around in the BMW sedan versus the pickup truck or drinking apricot nectar versus pickle juice okay maybe that was a little off but truly this is the best rebounder out there. The Bellicon uses bungees instead of Springs. Brilliant why didn’t I think of that. These bungees give you a higher deeper bounce and that’s why it has longer legs but it’s also gentler on your joints so it maximizes all those benefits of rebounding without putting a wear and tear on your body. Additionally, it’s super quiet, my son can be sleeping in the room next door and he doesn’t hear a thing. The Bellicon mat is also 5 inches wider so you can do just about any exercise on it safely. Check out the video below to understand the science behind the Bellicon trampoline. You can check more bellicon rebounder videos here.. But just like platinum itself the Bellicon is going to cost you twice the price of the urban rebounder and 12 times as much as those Amazon cheapies. But if rebounding is your exercise of choice and there’s a lot of compelling reasons to buy Bellicon rebounder. Bellicon may be worth your investment think of it like a treadmill or an elliptical but truly the best thing to do is to try it out for yourself. With that I conclude the Bellicon Rebounder Reviews. Receive my thanks for spending your precious time to go through this post. I will come up with updates on this post regularly. Is Bellicon Worth The Money? Our Simple answer is yes. NOTE: No one is paying me to create this Bellicon Rebounder Reviews. This is totally my opinion and as a team we have compared this bellicon with other rebounder to find out the best rebounder in the market. Well, I will tell you this, if you buy this bellicon rebounder you will not regret. In simple words this is the best rebounder trampoline in the market at present.